Is anyone interested in making a short film? I’m looking for some help to make an entry for this year’s “Well Done U” competition. I’ve got a script, what I need is a couple of people who are interested in doing some filming and acting. I think it’ll only take a day or so to film. 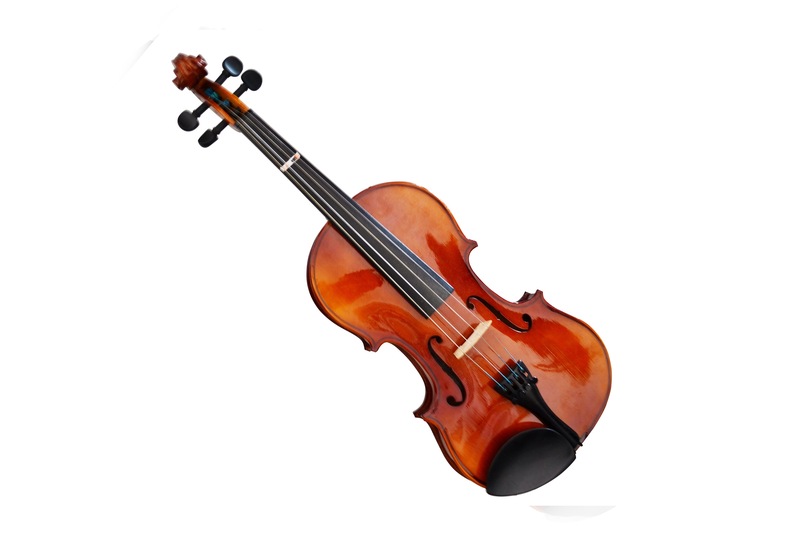 Ideally, I need someone who can play the violin — doesn’t have to be played well, but you need to look as if you can play it well! The actual violin playing will be dubbed on in post-production. Anyway, let me know if you are interested and I’ll send you the script.